July was a rough month for videogames, with barely a single release worth discussing. 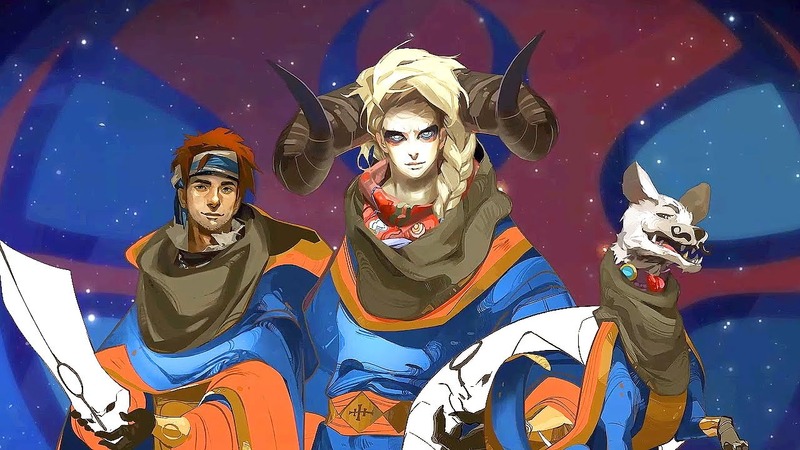 The floodgates are beginning to open though, with the release of Supergiant Games' latest, Pyre - a strange hybrid of RPG and Basketball. We've also gone back to The Division, Marcus is still plugging away at Final Fantasy XV and both Rob and Will have finished Horizon Zero Dawn. We also discuss the tepid launch of Cliff Blezinksi's Lawbreakers, the new Hearthstone expansion, Knights of the Frozen Throne and end up discussing the increasing of trend of lootboxes showing up in the games we play. 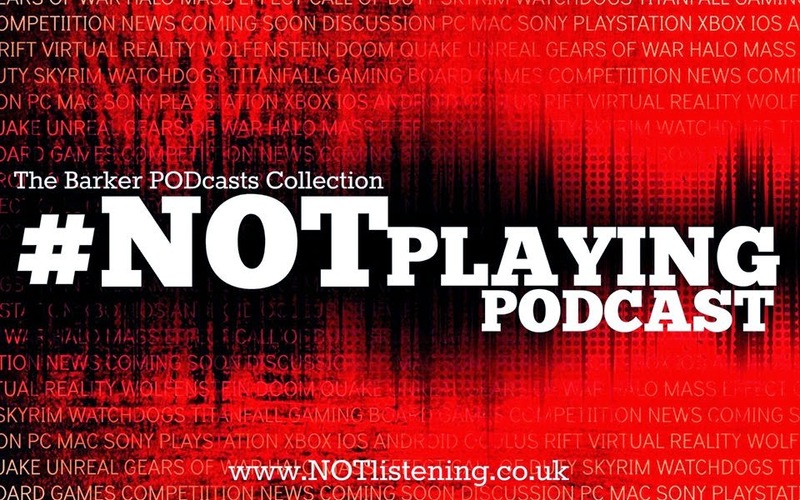 All this and more on your August edition of the #NOTplaying Podcast! Listen to "#171: Pyre, Lawbreakers, Shadow of War & more!" on Spreaker.